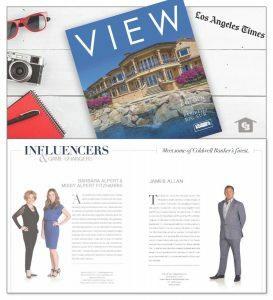 Congrats to James Allan for being featured in LA Times as a top influencer in westside real estate! Click here to view article. 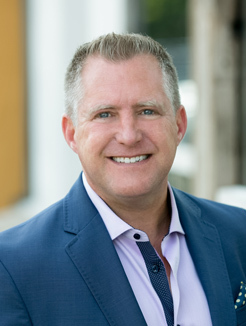 Check out the video James Allan did on westside neighborhoods for american lifestyle magazine! Great introduction to all the neighborhoods in the area.